We have 2 luxury condos for rent. Both have lots of windows and light and offers beautiful views, tiled floors, renovated bathroom, modern appliances. 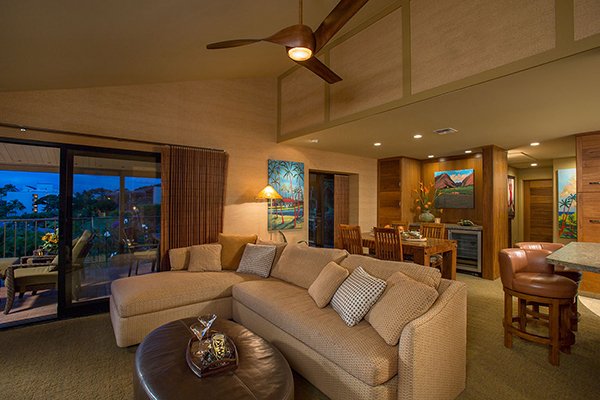 Condos are available on a nightly or weekly basis and can be booked at VRBO. Thanks very much and we hope you enjoy your stay. Fully remodeled unit offers new sliding glass doors, new louvered windows and a few tweaks here and there will improve not only the view but your total comfort--an island kitchen, spacious showers, and upgraded appliances throughout, are just some of the improvements. Pictures? As soon as possible. 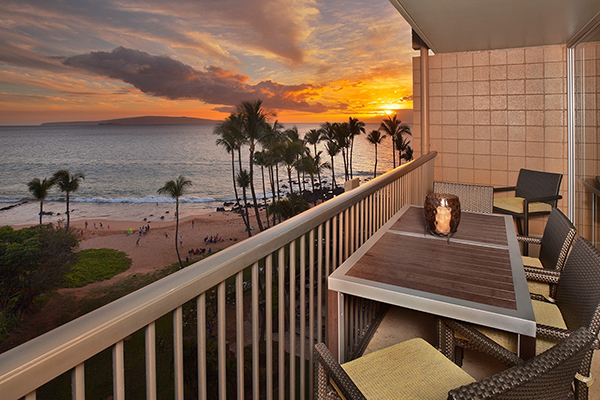 Our deluxe condominium provides every amenity for your vacation comfort, from a fully equipped kitchen, a Tempura-Pedic King mattress and deluxe linens in the master suite to a large comfortably furnished lanai with barbecue. 25 acres of beautifully landscaped grounds, 2 pools, a deluxe workout room and the perfect sandy beach complete your experience in this gated Wailea community.